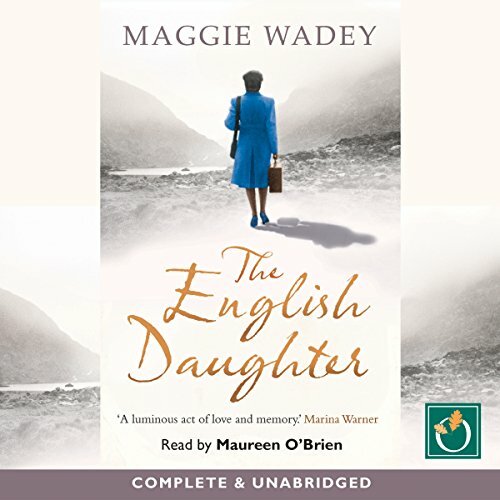 Showing results by author "Maggie Wadey"
As a child, writer Maggie Wadey was aware her mother was different from her father and his family, and that the difference was do with her Irishness, but she knew nothing of her Tipperary background. Then, before she died, Agnes Kavanagh began to talk about the past. Gradually, Maggie began to piece together her mother’s early life. But it was only after Agnes's death that she discovered another story - a life and a secret hidden in layers of silence.